Light dinner/lunch is provided on the respective days. The apostle Paul closes his discussion of Israel, the Gentiles and the gospel in Romans 9-11 by exclaiming, “O the depth of the riches both of the wisdom and knowledge of God!” Then he adds, “For of him, and through him, and to him, are all things: to whom be the glory for ever. Amen.” (Romans 11:33, 36). 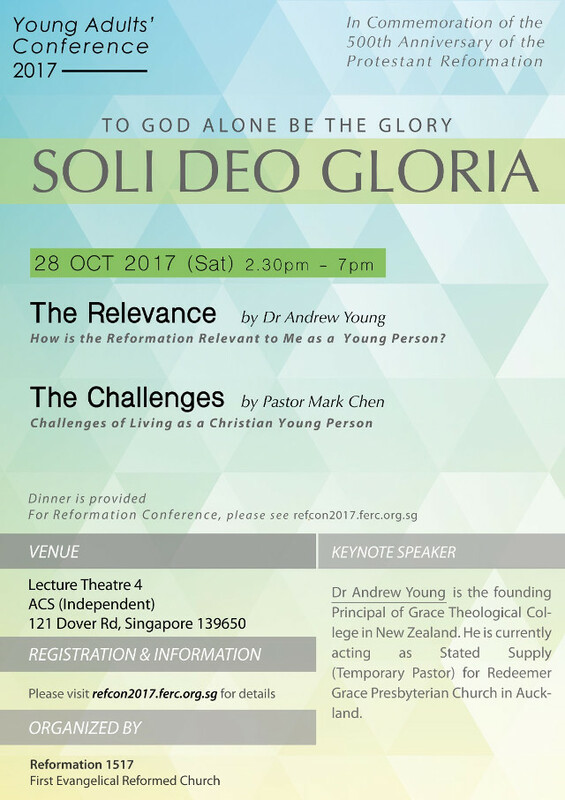 No words better capture the essence of this year’s Reformation Conference theme, Soli Deo Gloria – to God be the glory. Nor is any theme itself closer to the heart of the Reformation as an event than this. Emerging as it did out of a religious world in the grips of a degraded papacy, arrogant church claims to infallibility, superstitious belief in the surplus merits of saints and in the grace-conferring power of sacraments, the Reformation restored the glory of God to its proper place. It reasserted that the gospel was from him, and through him, and to him, and that he alone was worthy of the praise of angels and men. The dominant context of religious life in our times might be vastly different from what it was for Luther in the 16th century. But it has the same man-centered and man-glorifying tendencies. The celebration of the 500th anniversary of Luther’s courageous 95 Theses provides a welcome opportunity to remind ourselves that all the praise and glory for our salvation belongs to God. What did Soli Deo Gloria mean to the reformers? Why was Soli Deo Gloria so important as to be listed as one of the 'solas' of the Reformation? What should Soli Deo Gloria mean to us, now? How has the Reformation transformed how we view ourselves as individuals? How does this reformed view of the individual square with individualism? How should an individual think and live with a view of Soli Deo Gloria? How has the Reformation contributed to the importance of 'family' in the Christian religion? What does it mean to pattern family life with a view of Soli Deo Gloria? How does family worship play a part in Soli Deo Gloria? How has the Reformation changed our understanding of 'the church'? What are the prevailing teachings and practices advocated in churches today that are NOT to the glory of God? How can we as a church keep to Soli Deo Gloria? Message 1: How is the Reformation relevant to me as a Young Person? 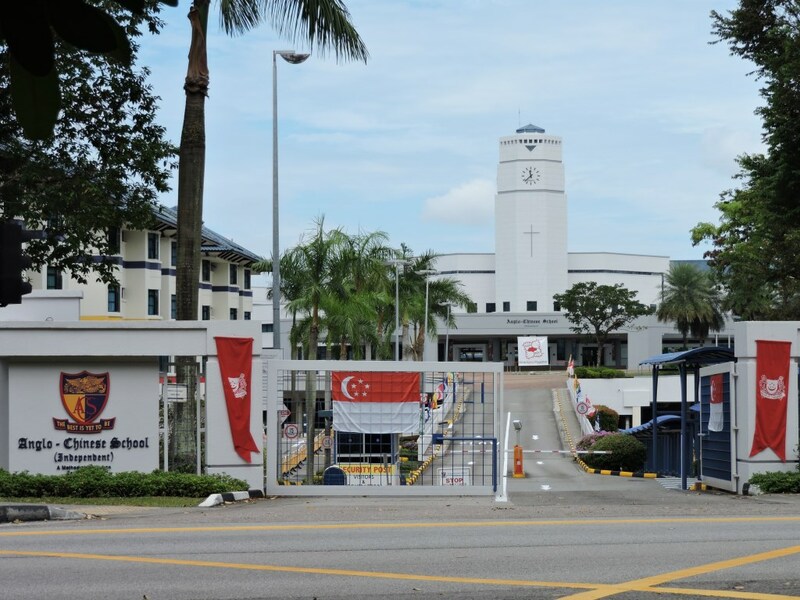 As a young person living in 21st-century Singapore, why should I take an interest in the Reformation that took place in an altogether different part of the world in an altogether different era? When I think of the Reformation, I think of dry doctrines encoded in documents (such as creeds and confessions) written in antiquated technical language. How can my heart be aroused to these 'truths'? What are some examples to convince me that Reformation doctrines are truly applicable to daily living - as a young person? In terms of 'thought life', it is very challenging as a Christian young person because Christianity seems to be only one - and not a very popular one - out of many worldviews out there. How do I use my 'Christian lens' to look at the culture around me? Also, in living out the Christian life, it is very challenging as there are many temptations - the non-Christian lifestyle is so much more fun and attractive. How can I stay true to the Christian faith, joyfully? The reality also is that, socially, I spend more time with my non-Christian peers than my friends in church - because I study, play, and work with them much more than I do with my friends in church. It is inevitable that I get more drawn to their lifestyles and habits, but that often means compromising on my Christian values. Being guilt-stricken like this is no fun. Is there a way out of it? 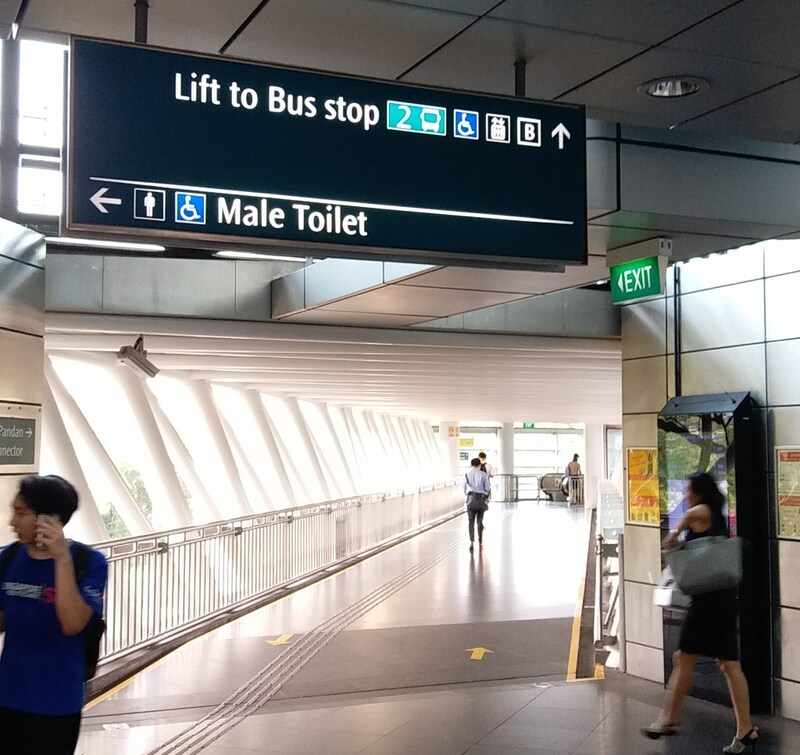 Take exit D. If you are transferring from the EW line platform, you can also take exit B if you see it. 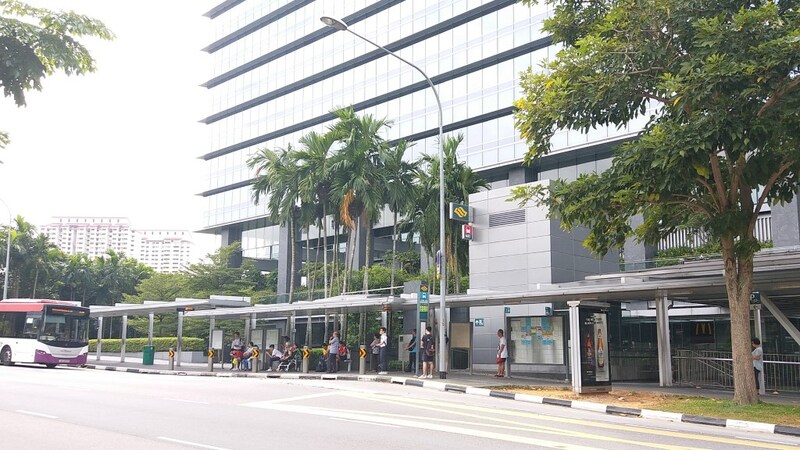 North Buona Vista Road Dover Road. 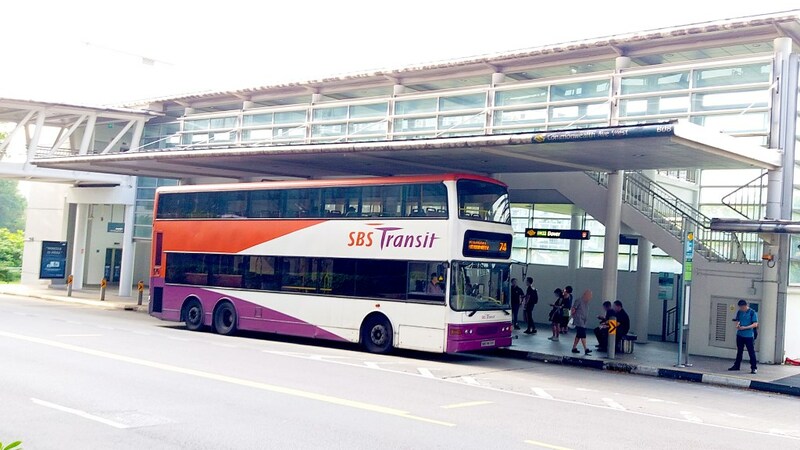 Alight at second bus-stop after bus turns right into Dover Road. Take the north exit (B). Commonwealth Ave West Dover Avenue Dover Road. 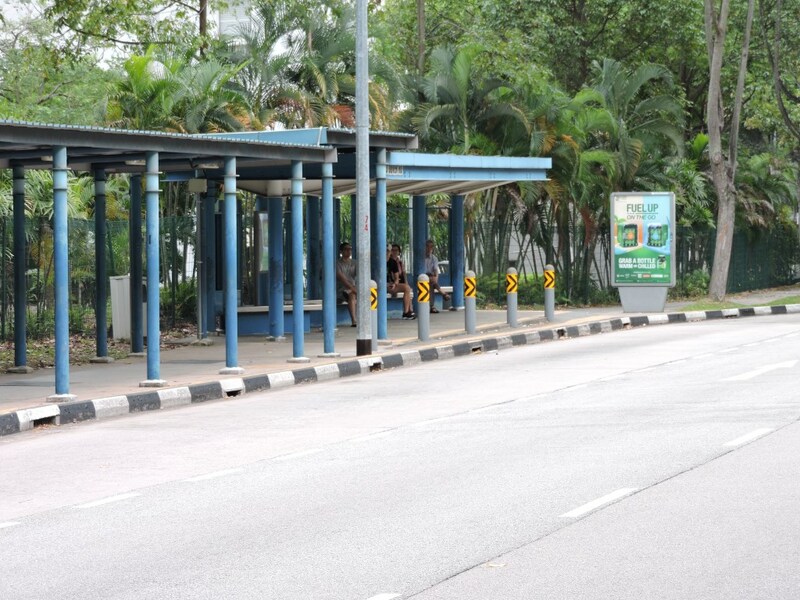 Alight at second bus-stop after bus turns left into Dover Road. 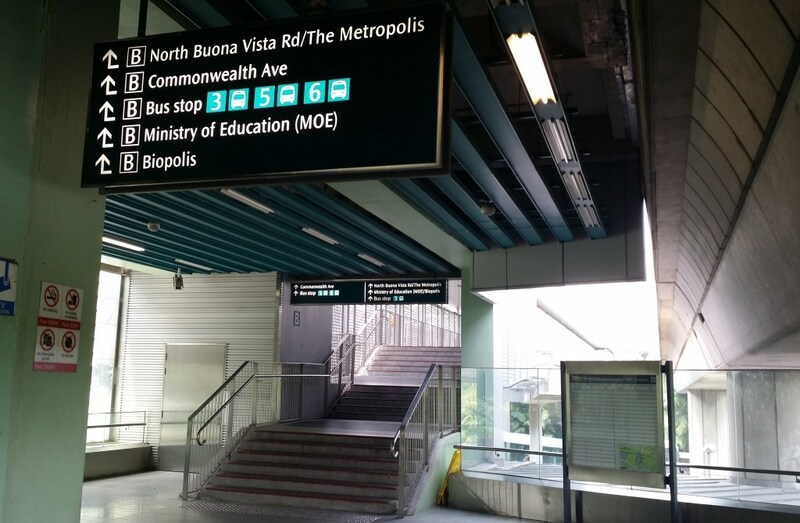 From Ayer Rajah Expressway, exit into North Buona Vista Road. Then turn left at Dover Road. Limited free parking is available at ACS(I). 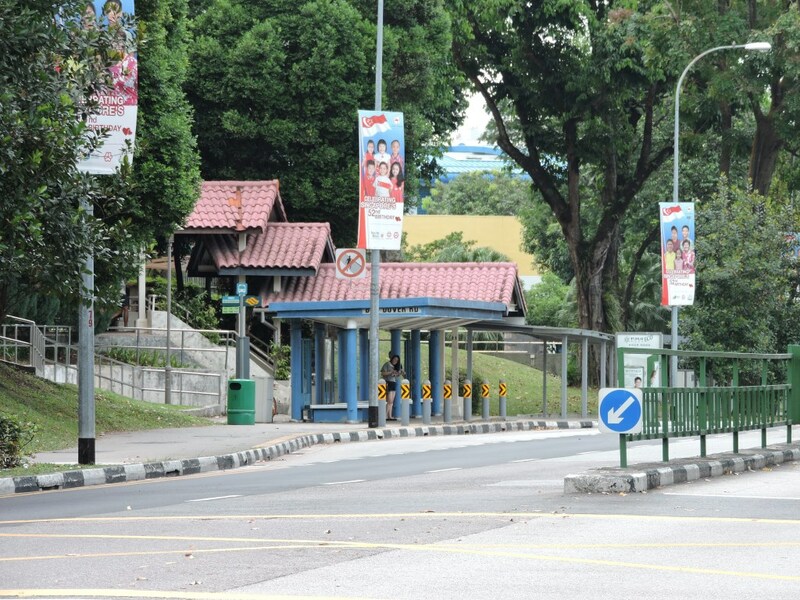 Additional HDB parking across the road. If you have any queries, do not hesitate to contact us by email at reformation1517@ferc.org.sg. I agree to the terms of the privacy statement for the Reformation Conference 2017 as stated here. I agree to receive information by email on future Reformation Conferences and FERC events under these terms. An email with the above information has also been sent to you. 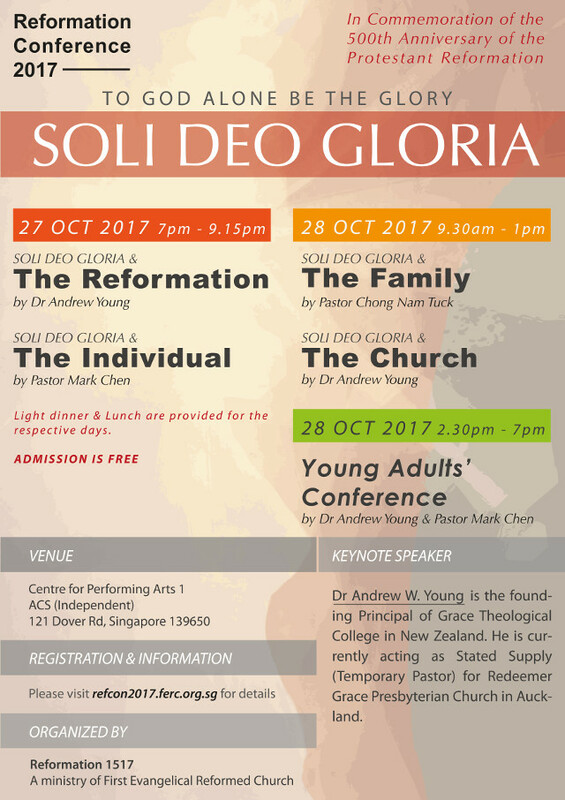 Dr Andrew W. Young is the Keynote Speaker for the Reformation Conference 2017. He is the founding Principal of Grace Theological College, New Zealand, and author of a commentary on 1 & 2 Thessalonians in the 'Let's Study' series published by Banner of Truth. Dr Young has ministered in churches in Australia and New Zealand. 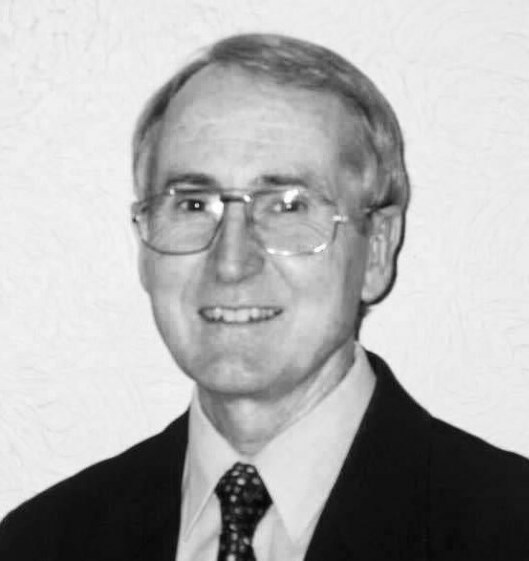 He is currently acting as Stated Supply (Temporary Pastor) for Redeemer Grace Presbyterian Church in Auckland and continues to serve as Principal Emeritus of Grace Theological College. Dr Young and his late wife, Nola, shared a passion to know and experience God in their lives and ministries and to assist others to do so as well. Dr Young seeks to do that now as Director of Ezra Ministry, a research, writing, and teaching ministry where the goal is to nurture theologically-grounded, spiritually-alive, and practically-oriented Christians. Pastor Mark Chen was raised in a church going family, and came to faith at a young age. After a short stint working as a counselor, he entered into full-time Christian ministry. He has a keen interest in Historical Theology, having studied the same at Westminster Theological Seminary; and enjoys teaching the principles of Reformed Worship and its simple and devotional application in praise. He has been ministering at Covenant Bible-Presbyterian Church in Perth since 2012. He is married to Min, whom he met in youth group. They have two boys, Nathan, Corban, and a girl, Shya. 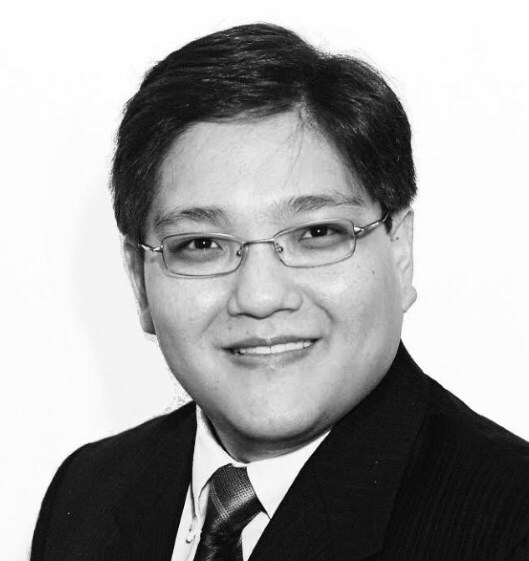 Pastor Chong Nam Tuck is the Pastor of First Evangelical Reformed Church (FERC). He preaches in both the English and Mandarin worship services. Prior to being called to the Ministry in 2011, he was ordained as a Deacon and an Elder in 1994 and 1996 respectively. Pastor Nam Tuck enjoys ministering to the elderly and the young people (and everyone in between) in FERC. He particularly enjoys preaching about Christ and His power to change the lives of His people. 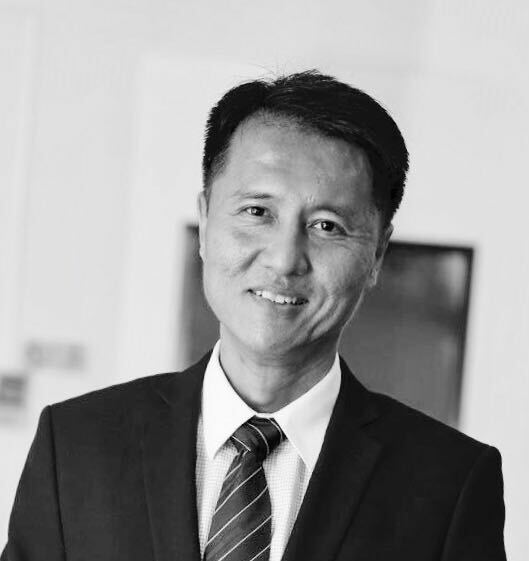 Pastor Nam Tuck also strongly believes that the worship of God extends beyond worship services in church and should rightly permeate every aspect of a Christian’s life. As part of this, he actively supports FERC’s focus on ‘Family Worship’. Pastor Nam Tuck was trained at the Canadian Reformed Theological Seminary. He is married to Lydia and they have a son, Josiah. You agree that the First Evangelical Reformed Church may collect, use, and disclose your personal data which you have provided in this form for the organisation of the Reformation Conference 2017, in accordance with the Personal Data Protection Act 2012 and our Data Protection Policy. Conference registration has closed. See you in 2018. © 2017 - 2019 by First Evangelical Reformed Church. Please help us to improve the web site with your feedback. If this is your first visit to the web site, please take the survey at the end of your visit. Thank you for your time giving us feedback.